Started our operations in the year 2012 at Mumbai , we, Outdoor Hub ( Brand Of Designer Furniture) are engaged in manufacturing of a wide range of the finest quality of Wooden & Plastic Furniture. 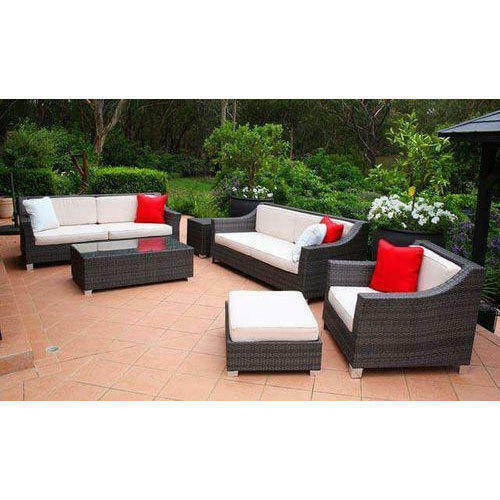 Inclusive and consists of Outdoor Furniture, Garden Furniture and Garden Umbrellas, we offer a wide range of the finest quality of furniture items. To craft the offered range of outdoor & umbrella furniture items in accord with the prevailing market trends, our designers make use of latest equipment. In addition to this, the offered outdoor and umbrella furniture items are available with us in various sizes, shapes and designs. Backed with latest infrastructure and efficient workforce, we work to attain maximum customer satisfaction & approval. The offered range of furniture is passed through various quality assurance procedures, to ensure a defect free range. Timely delivery of the offered furniture items is ensured owing to our well-connected distribution network.